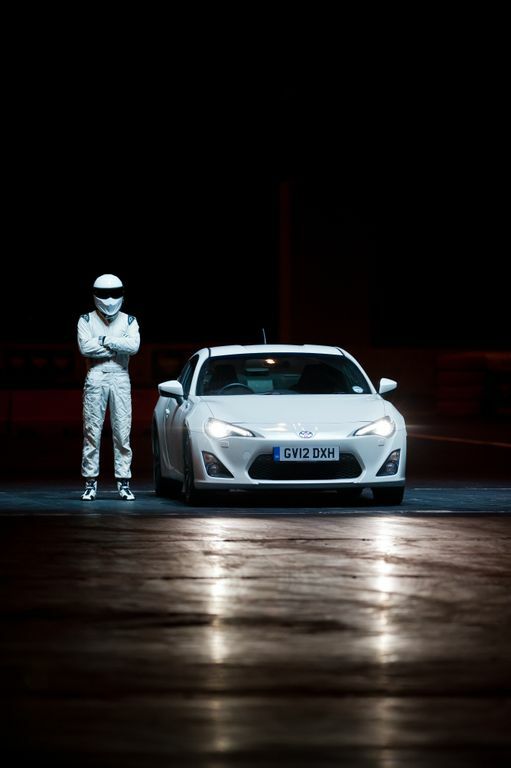 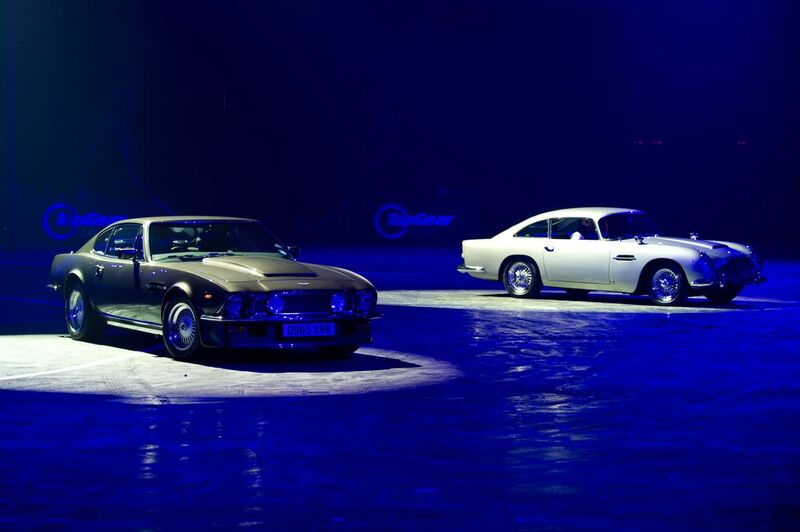 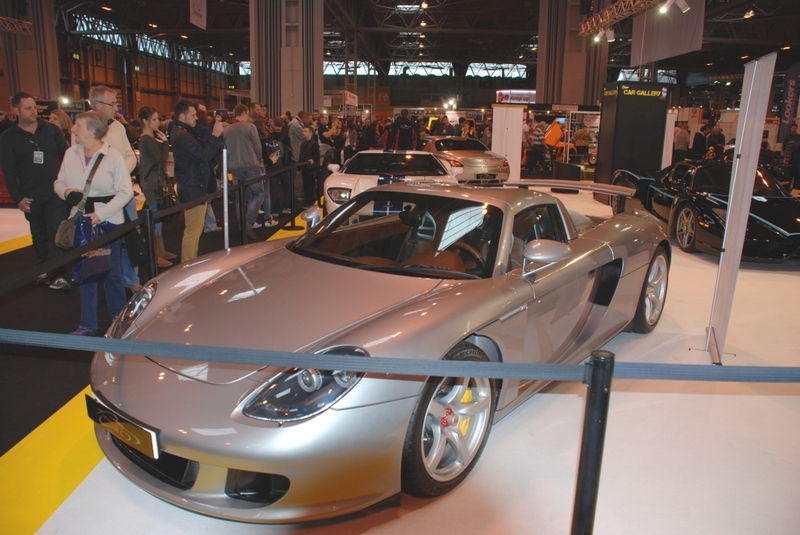 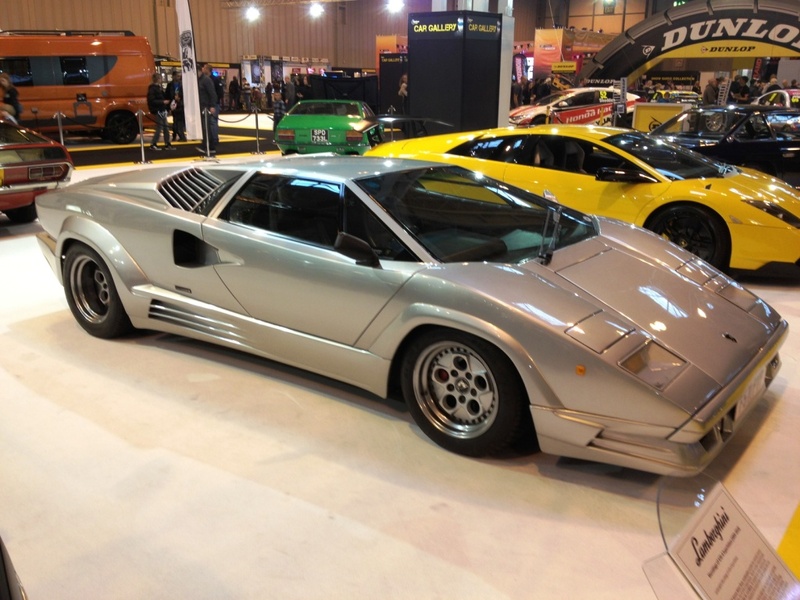 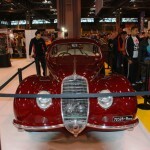 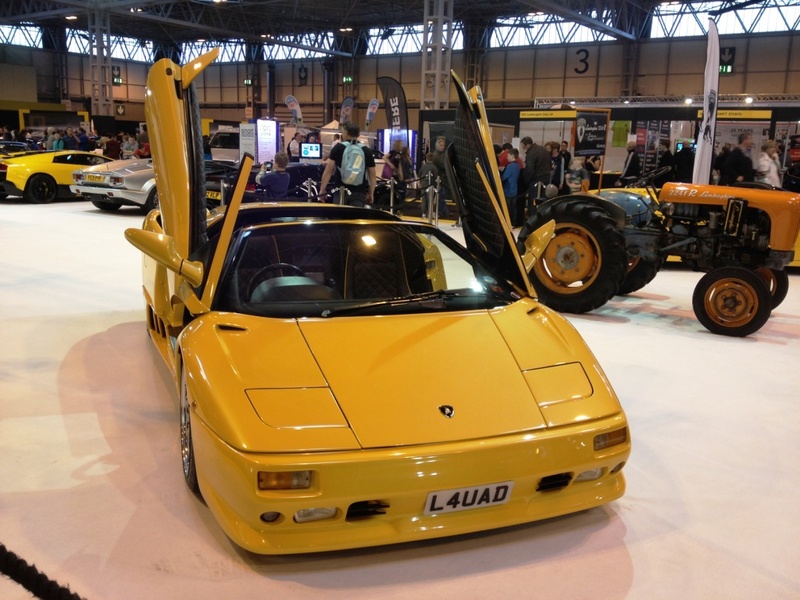 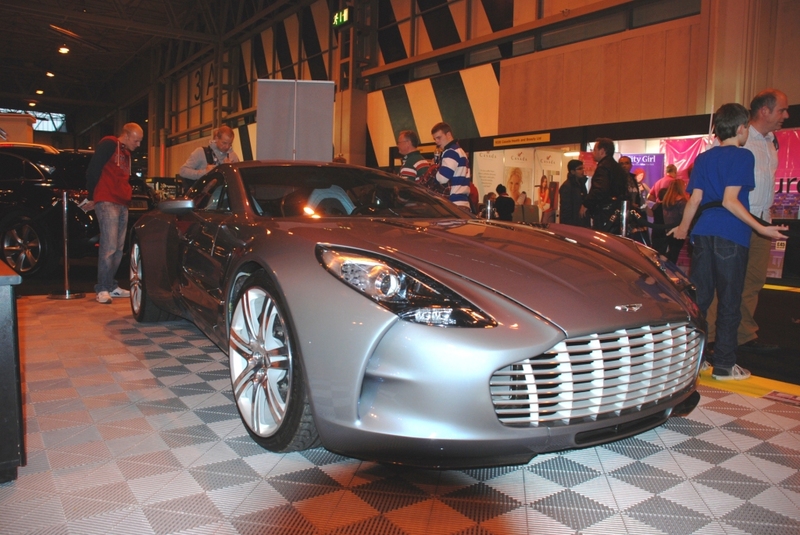 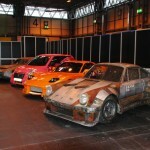 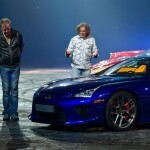 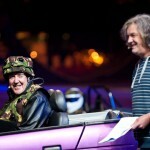 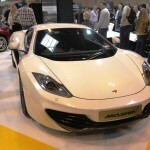 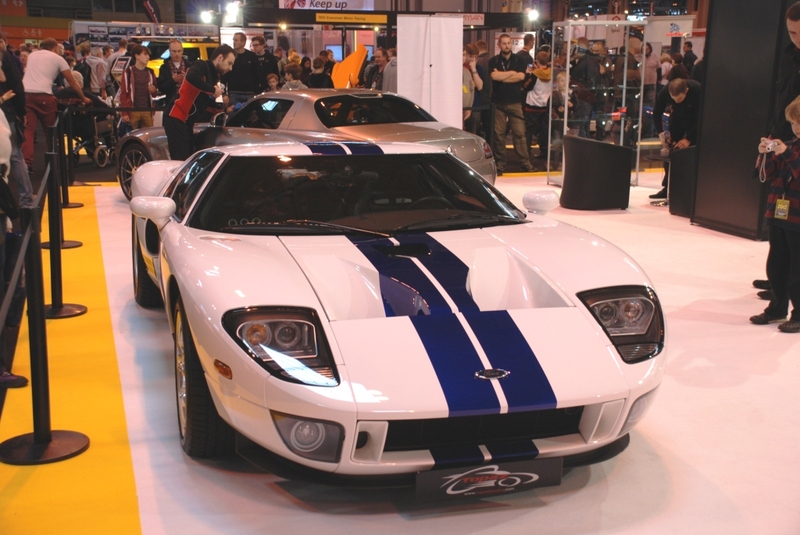 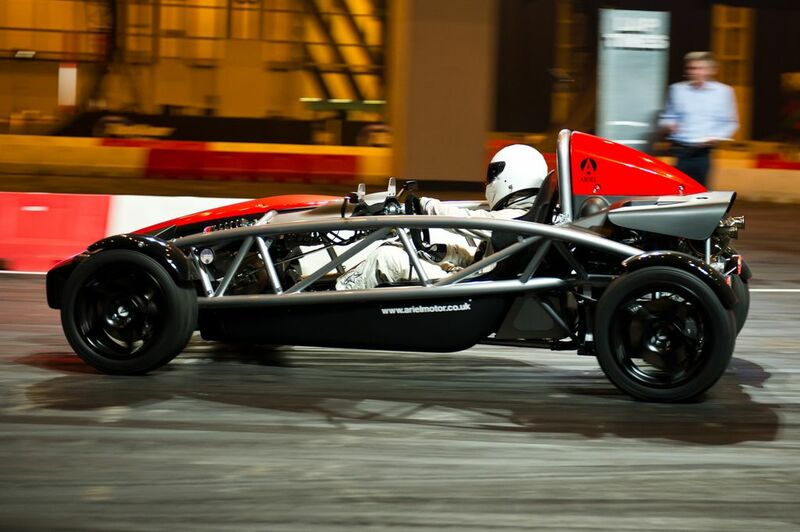 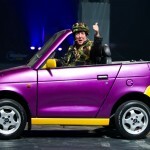 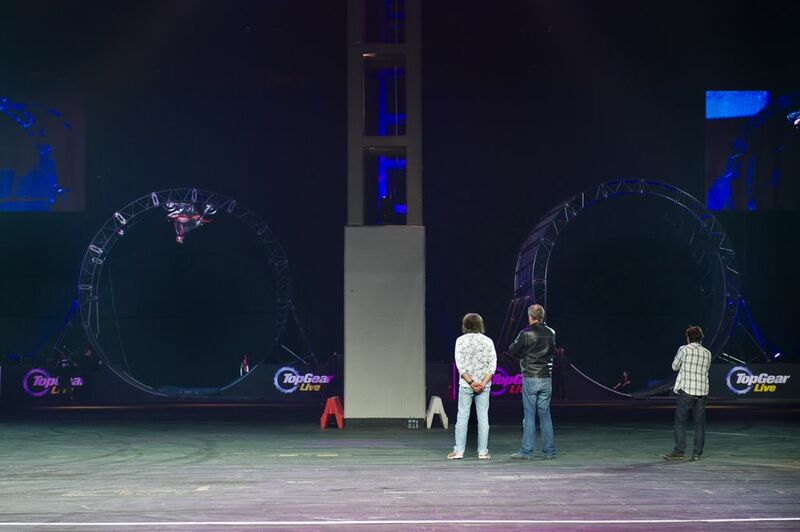 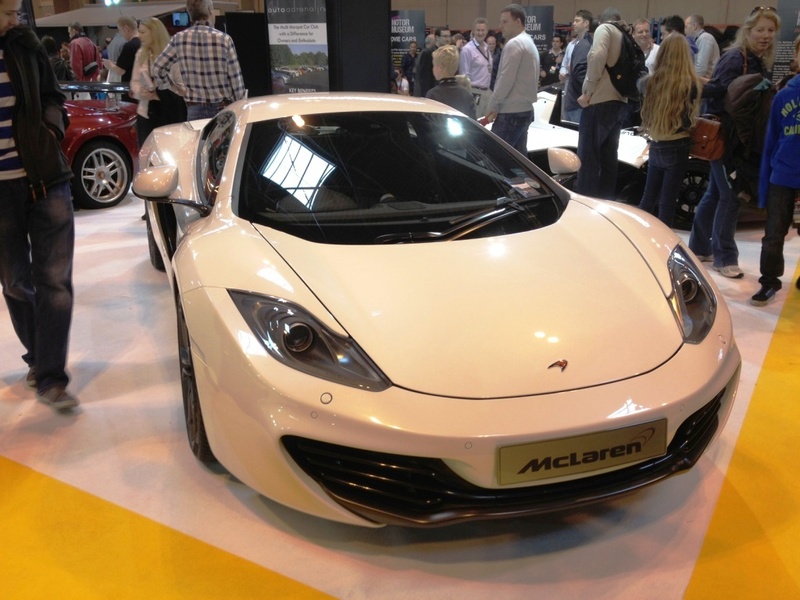 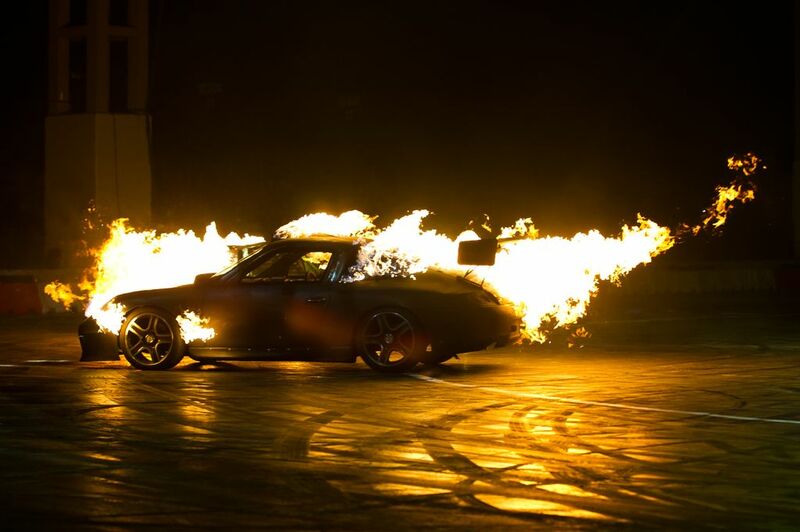 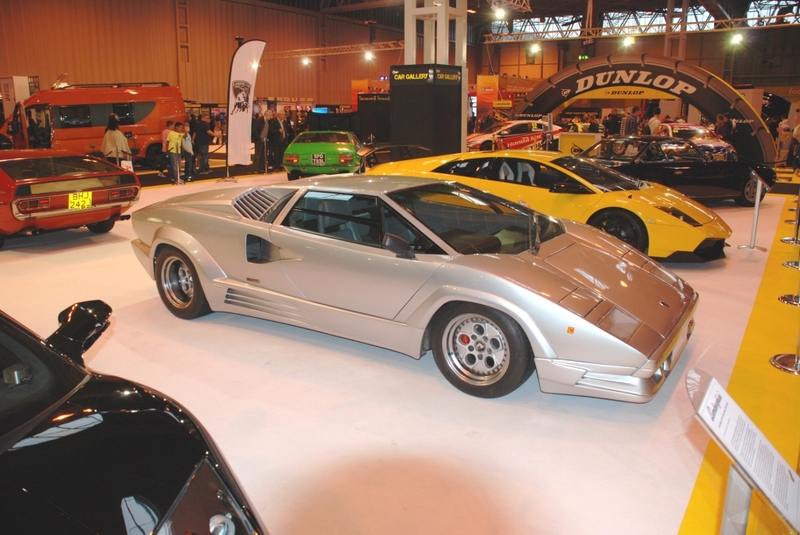 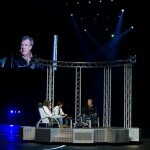 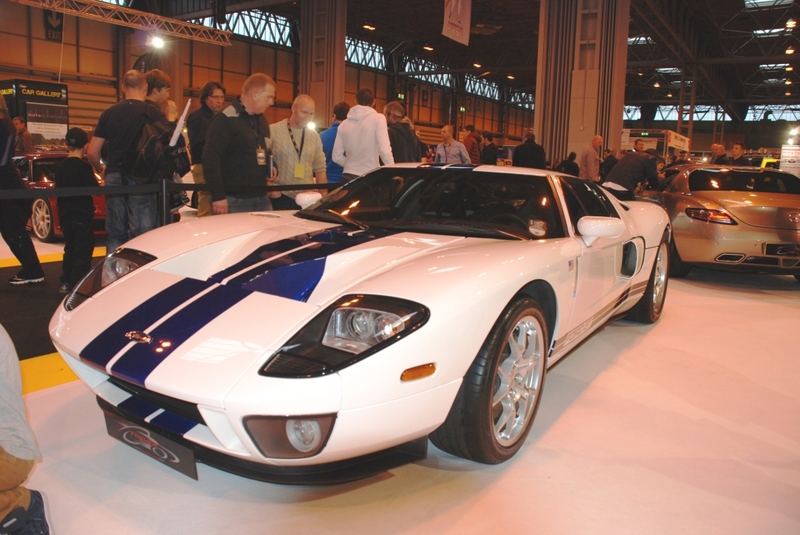 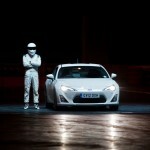 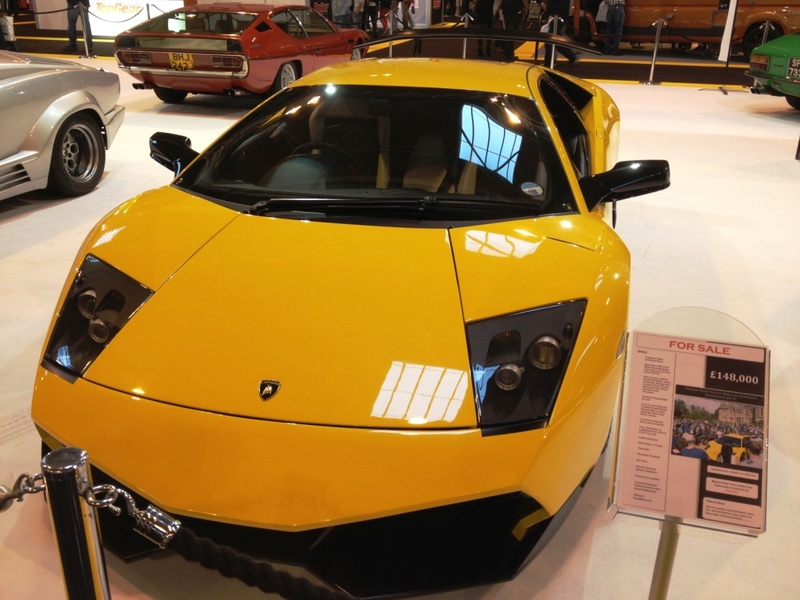 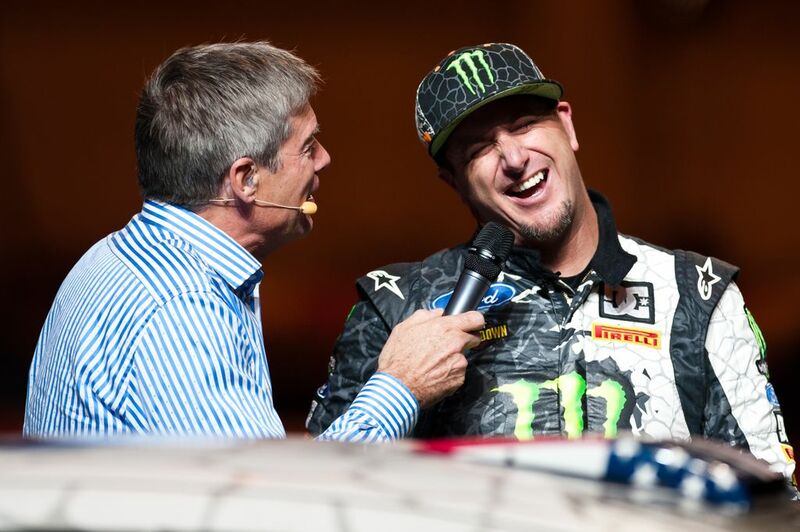 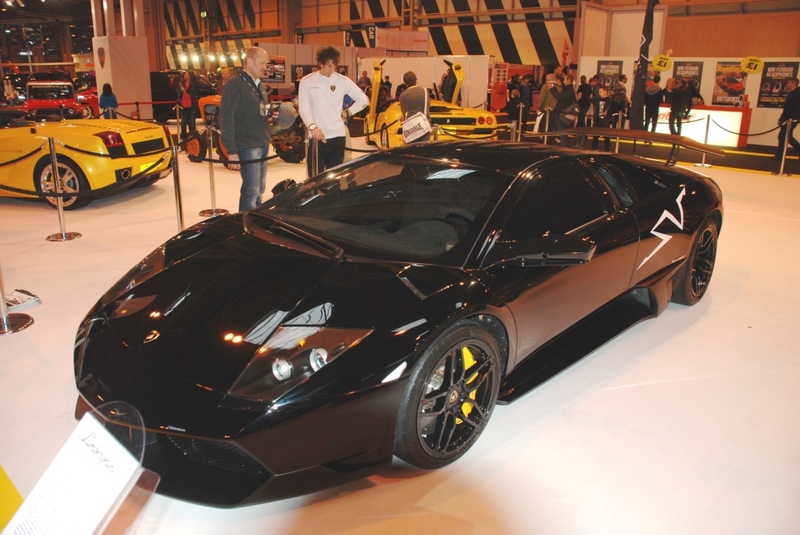 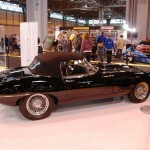 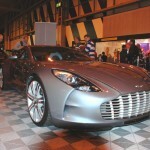 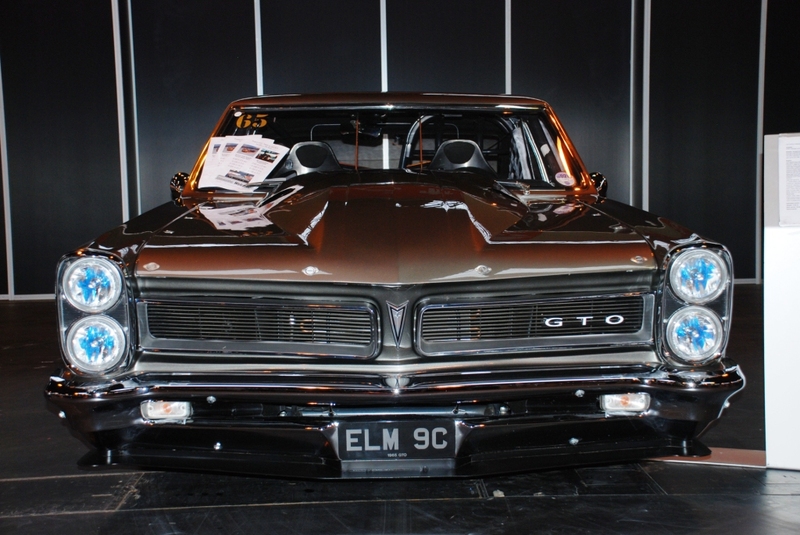 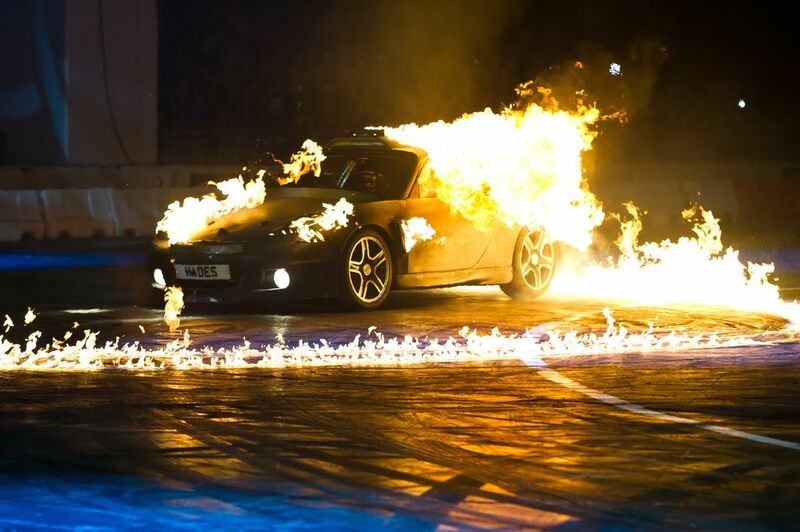 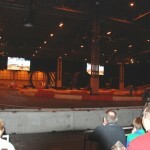 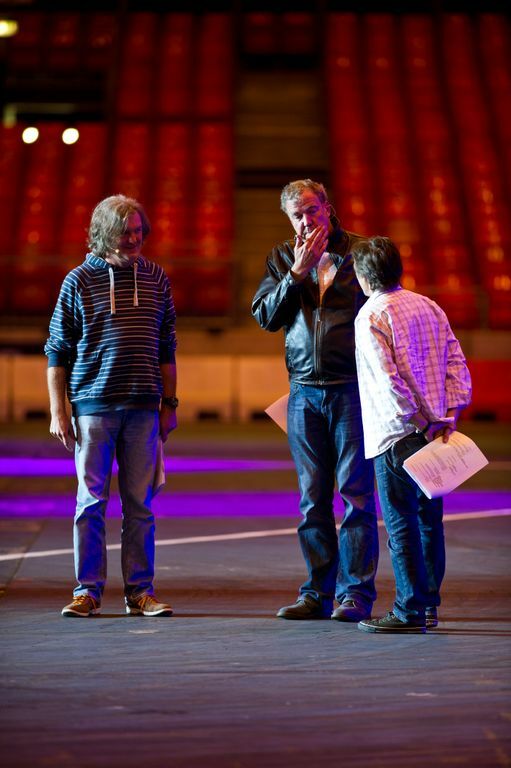 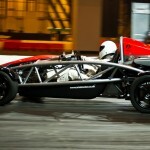 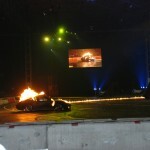 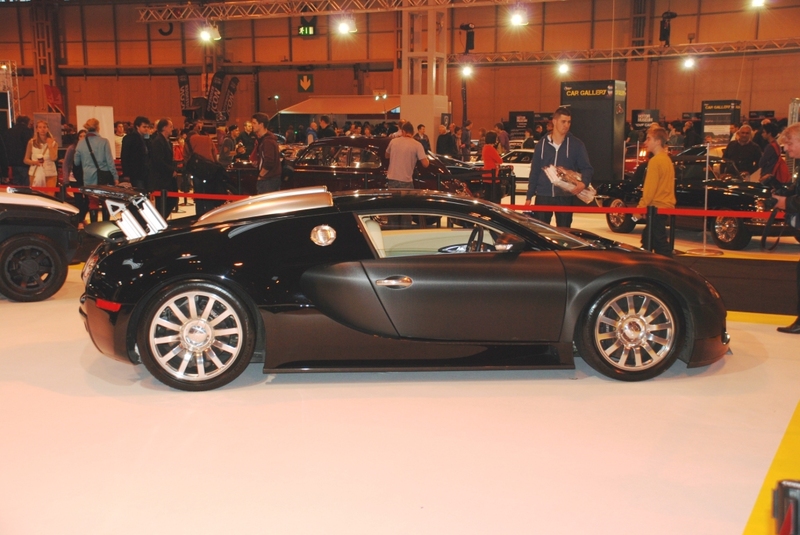 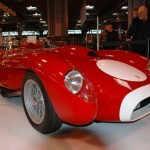 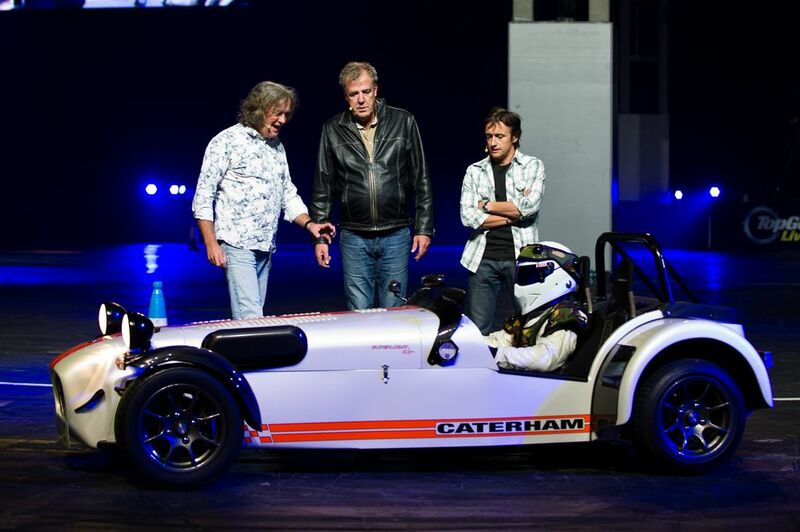 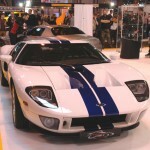 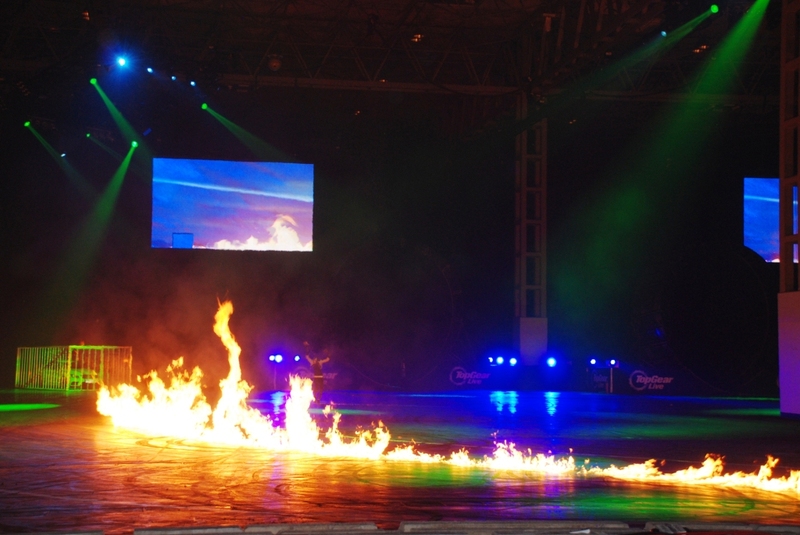 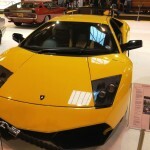 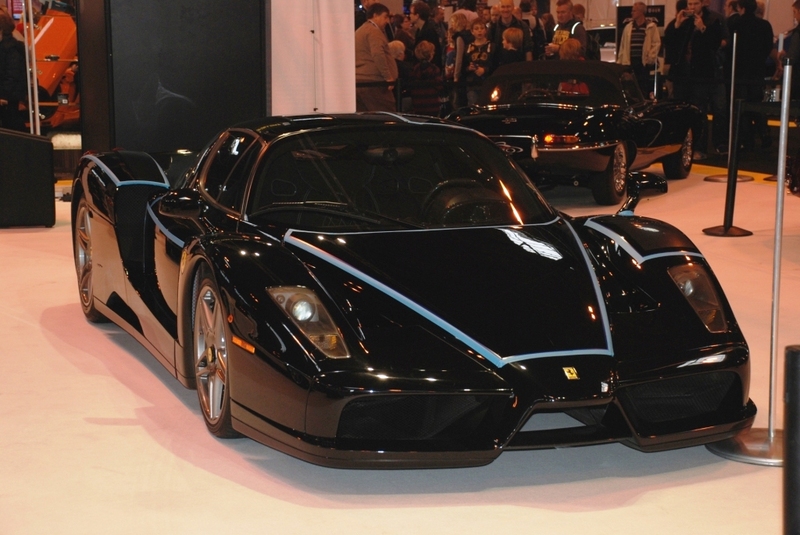 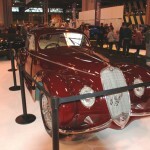 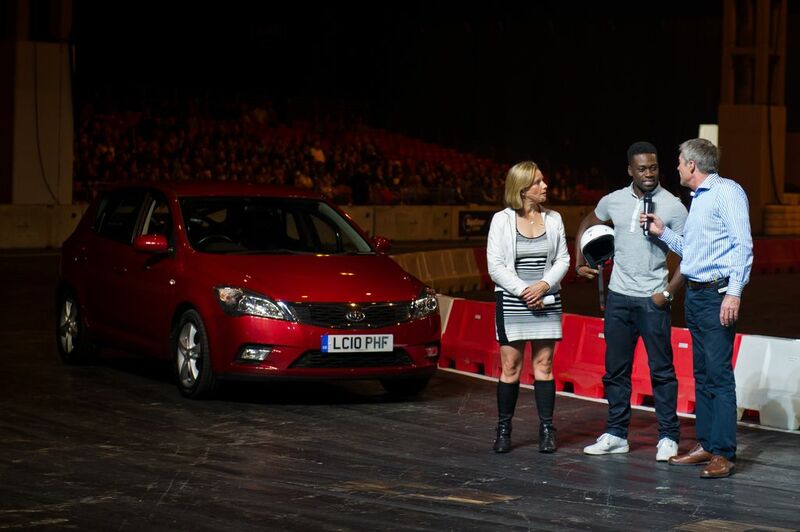 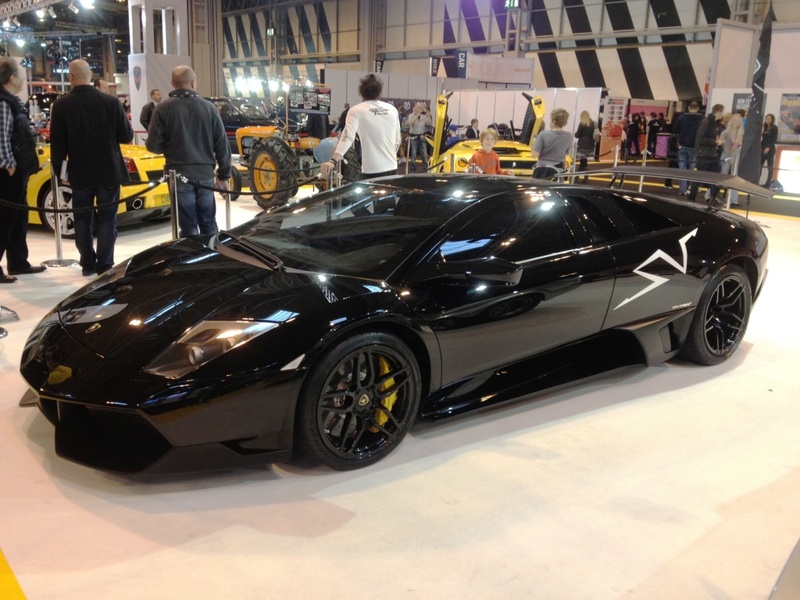 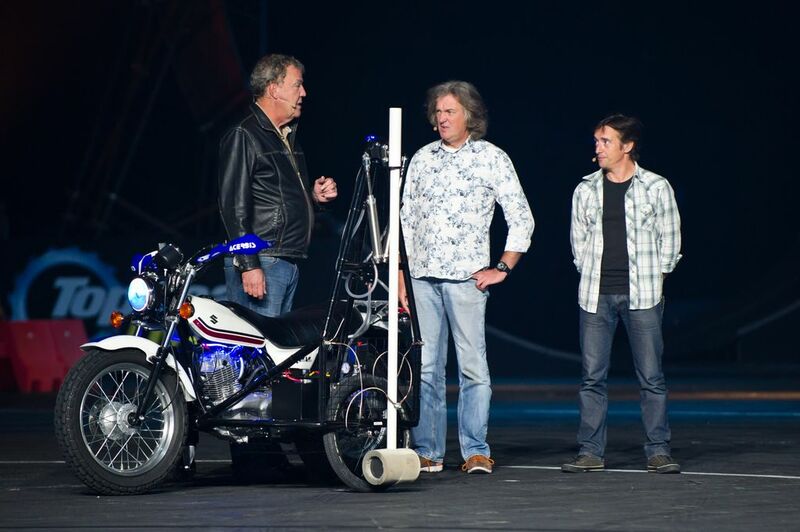 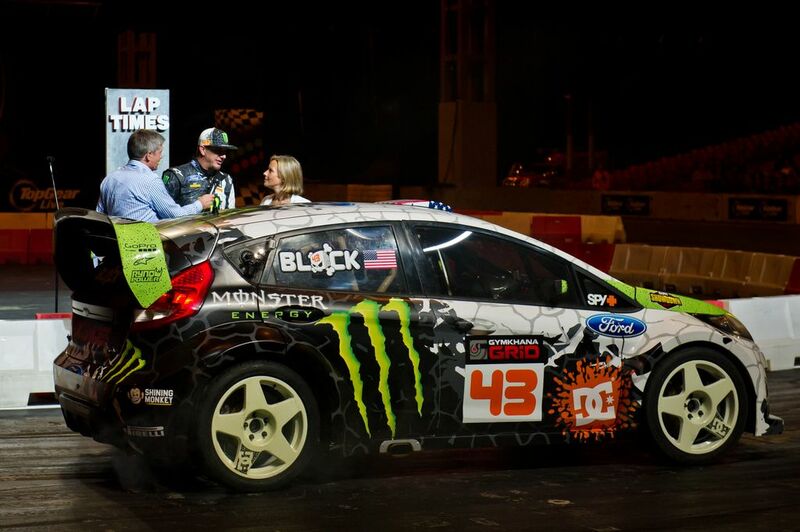 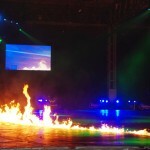 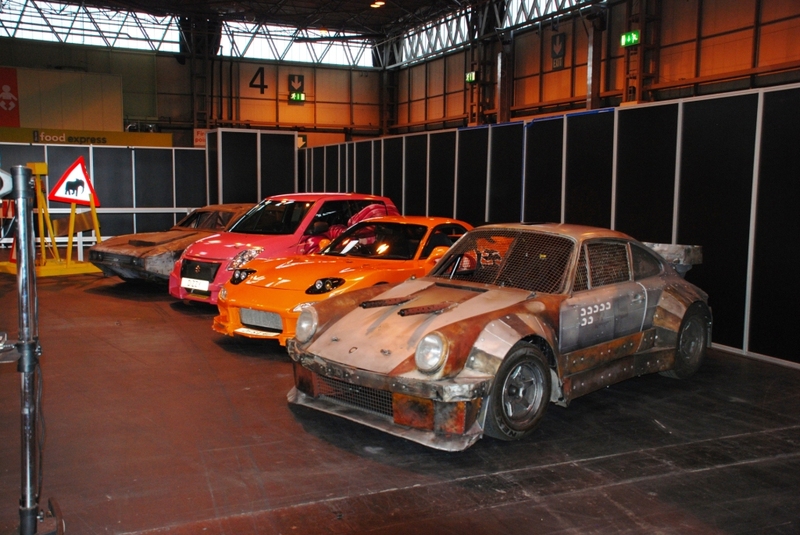 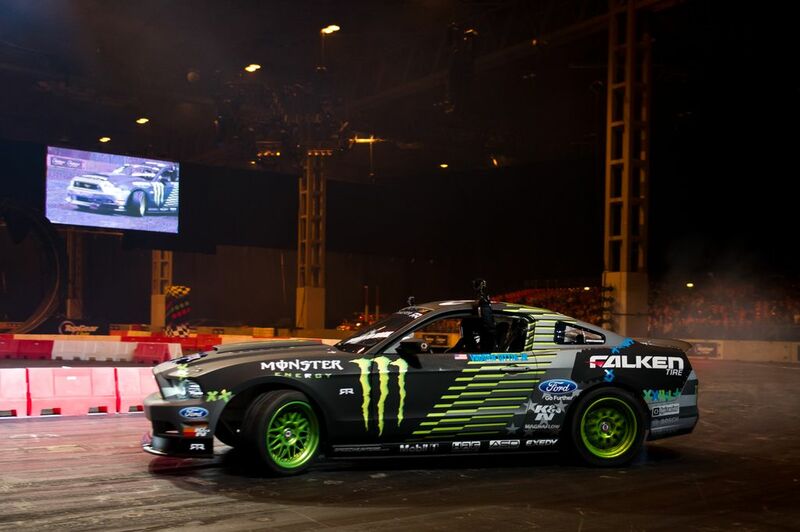 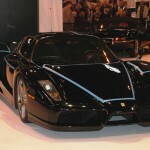 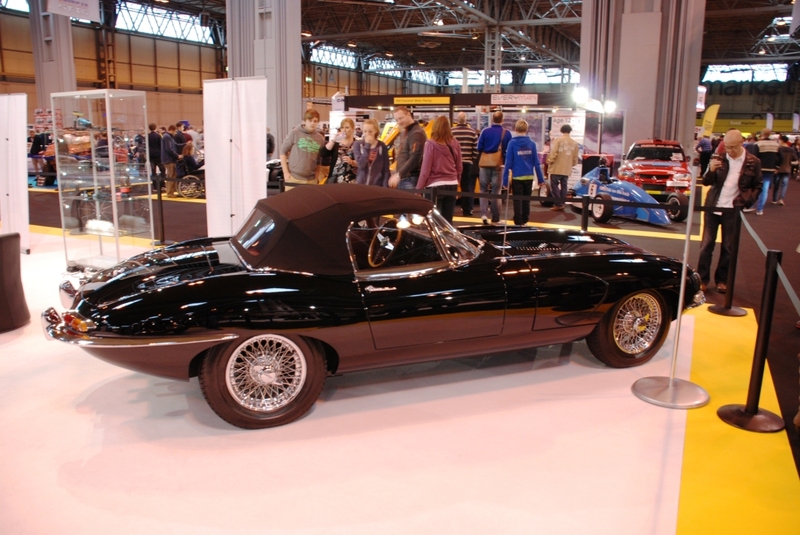 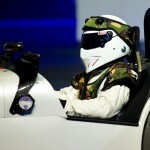 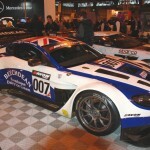 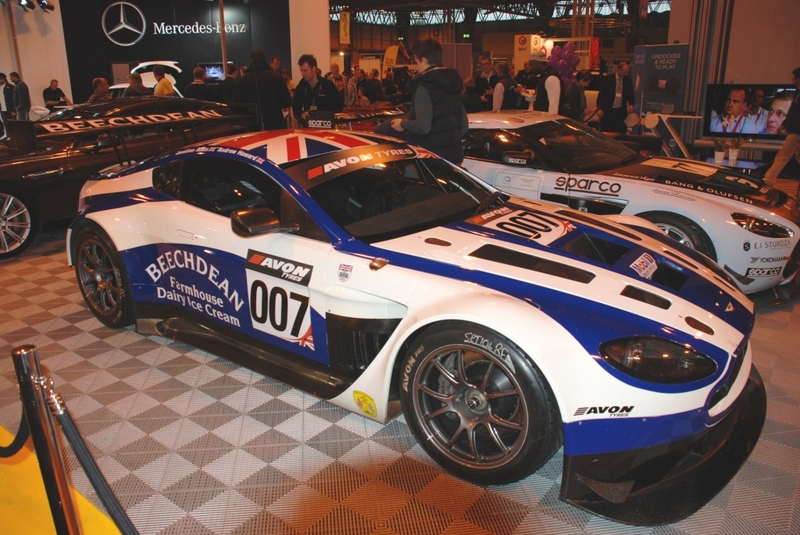 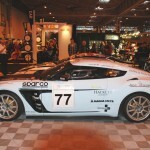 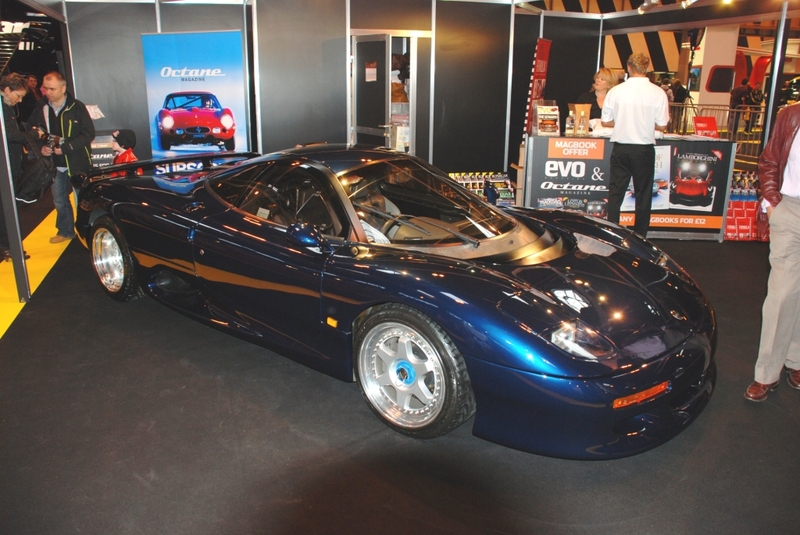 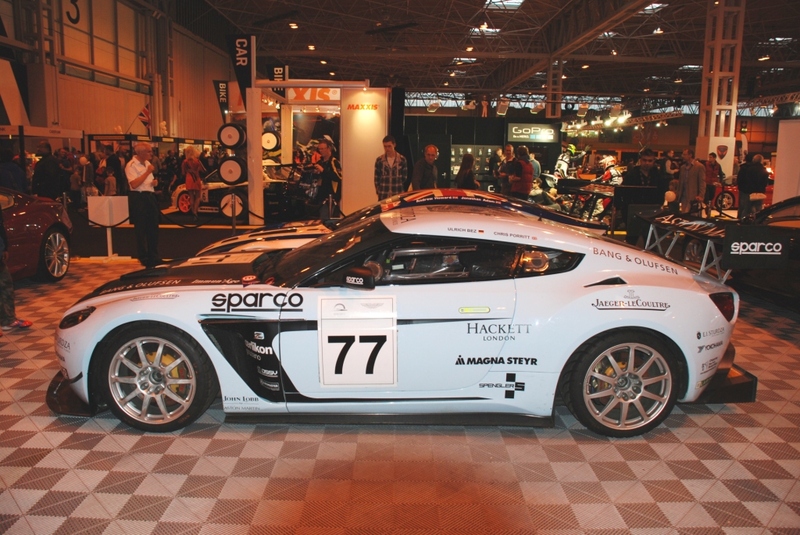 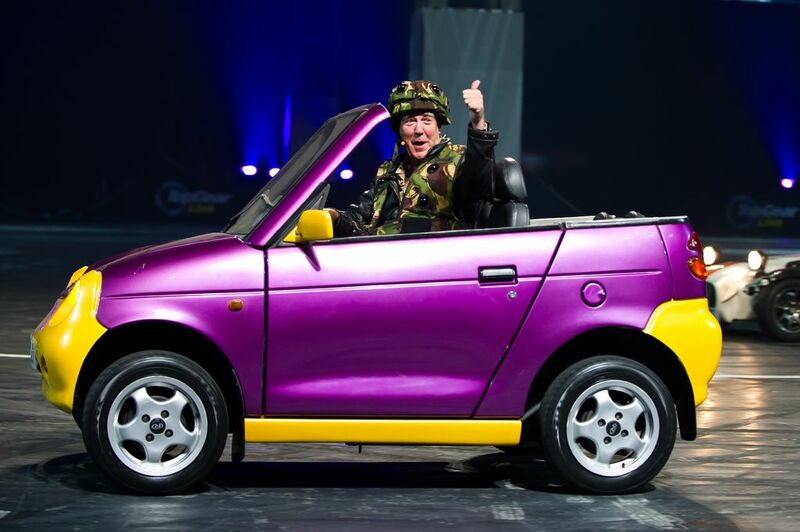 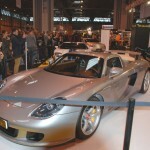 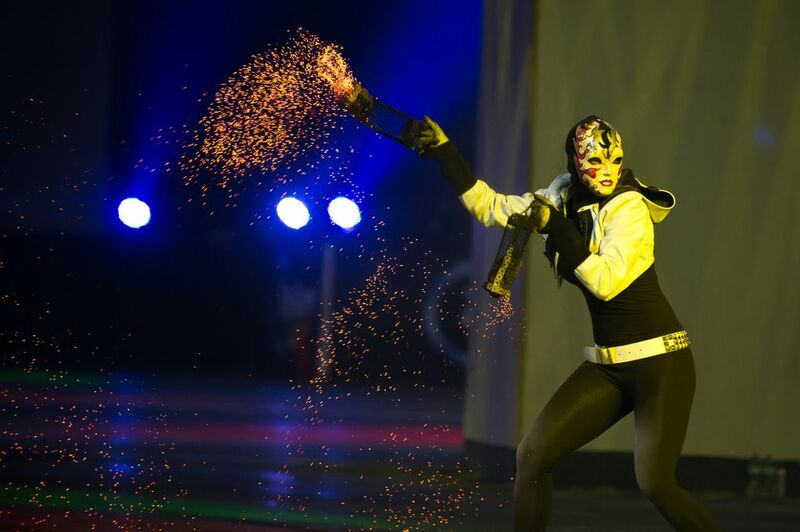 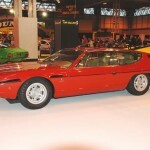 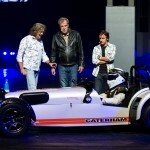 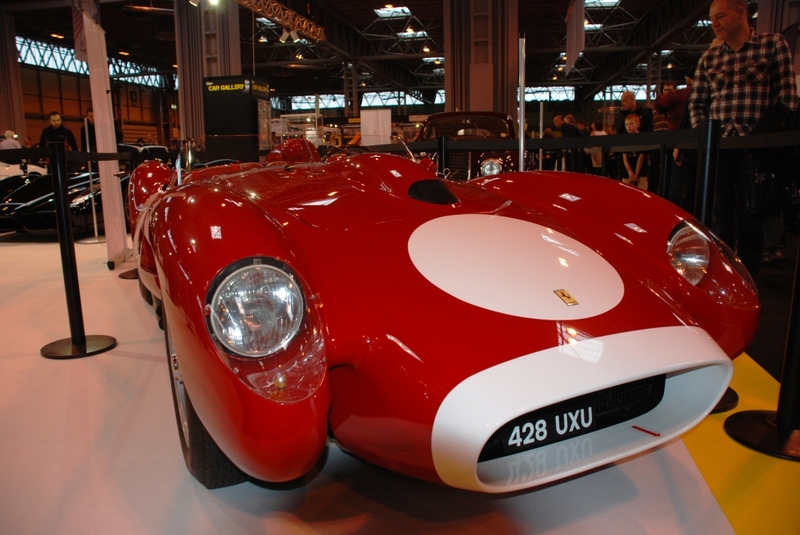 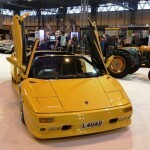 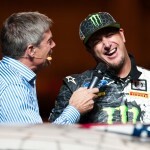 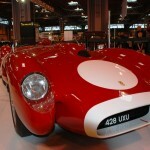 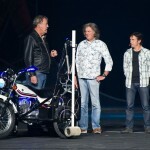 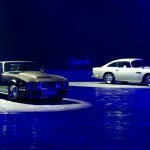 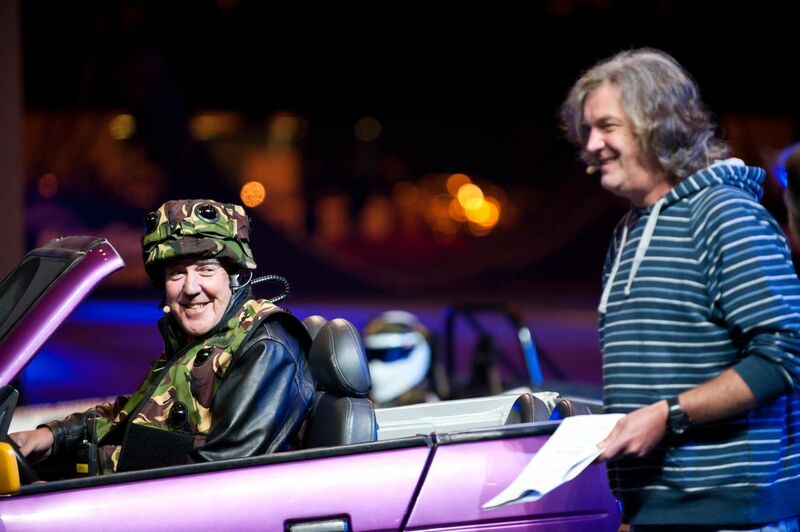 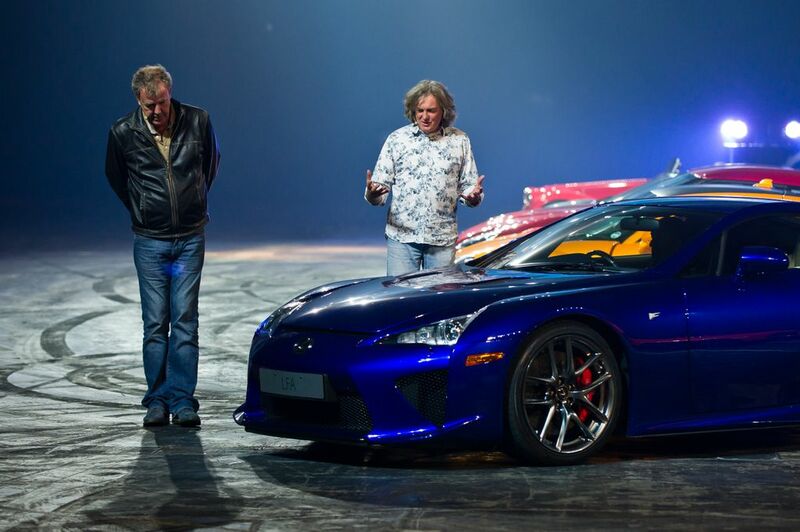 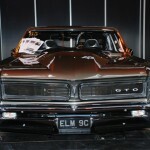 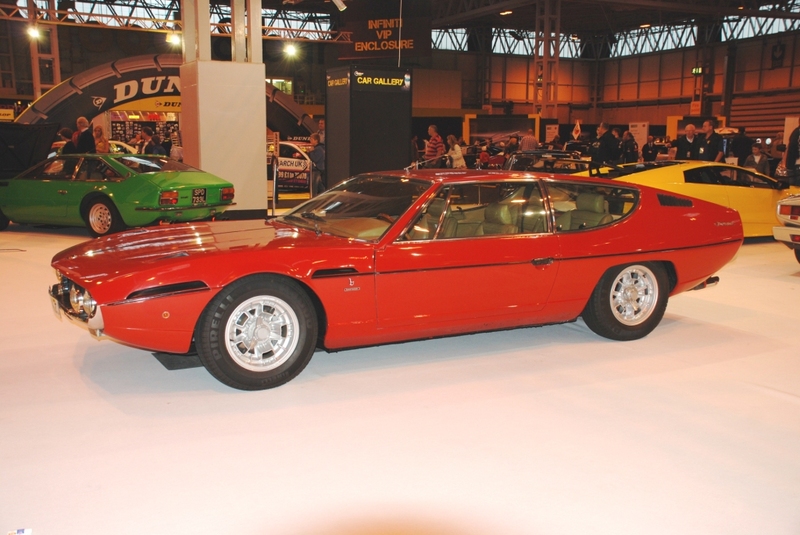 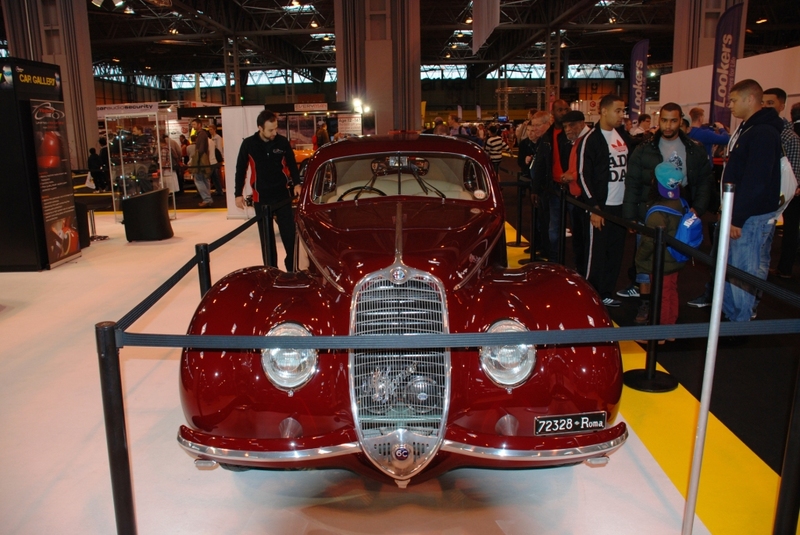 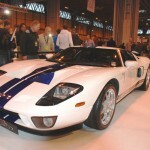 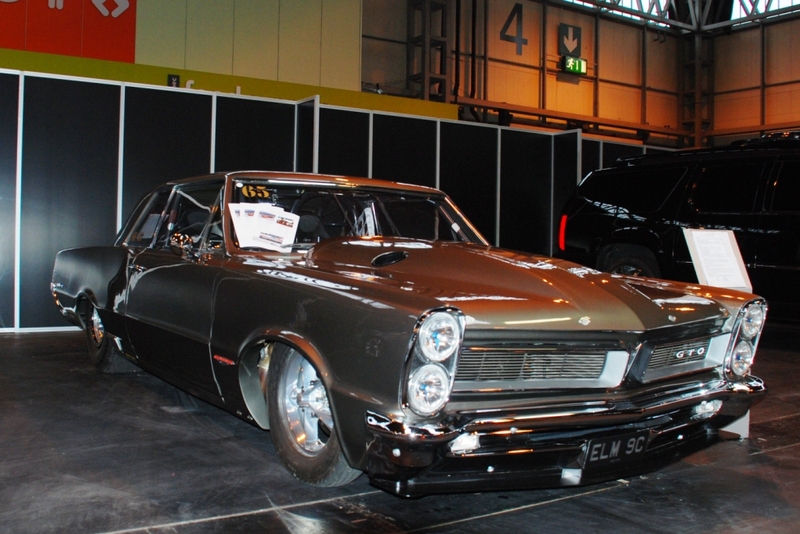 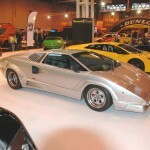 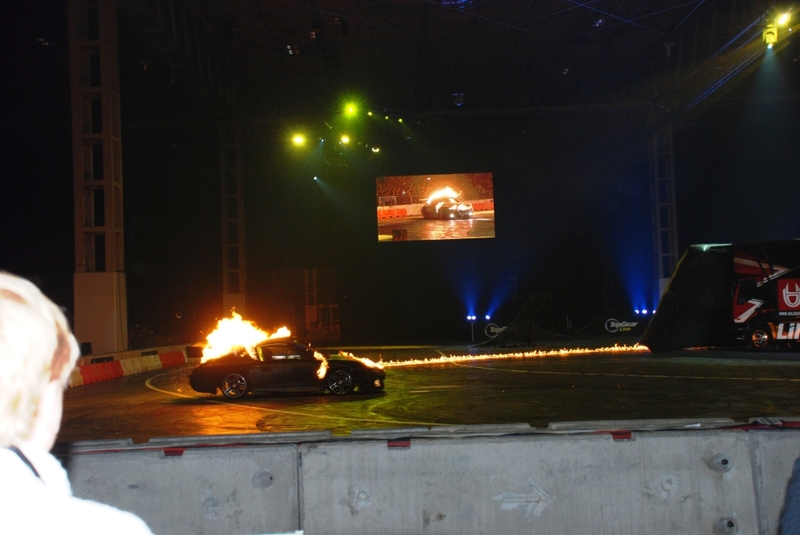 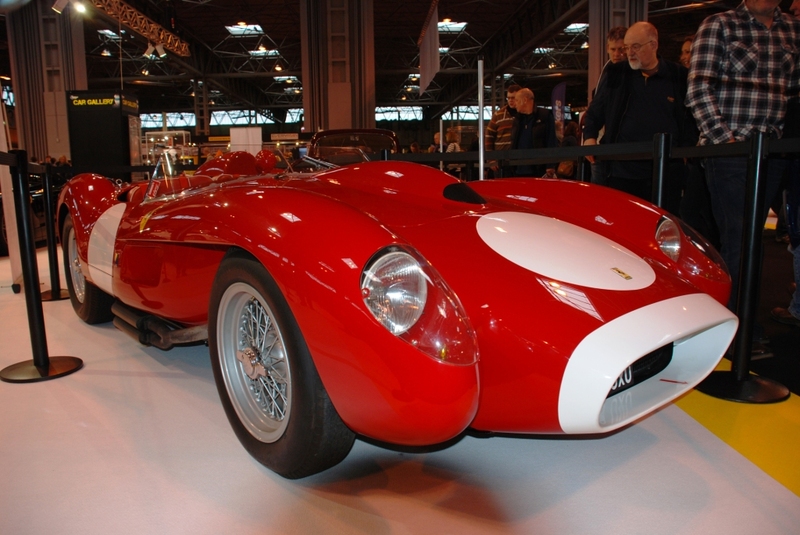 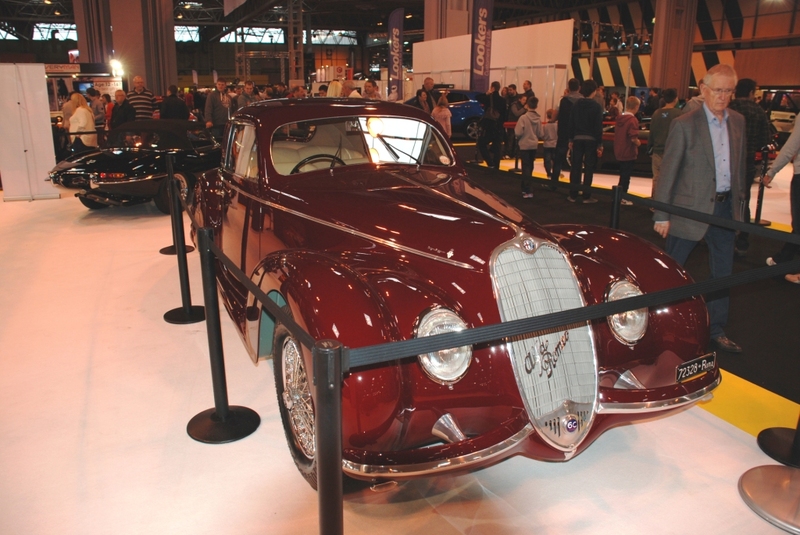 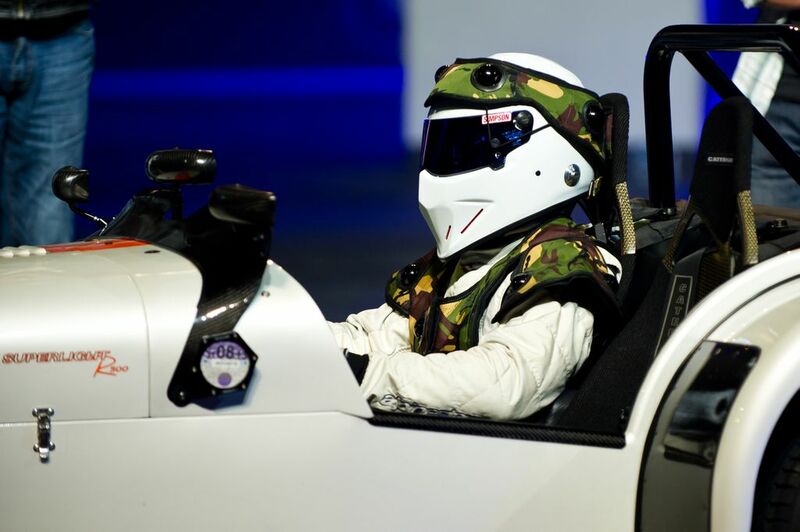 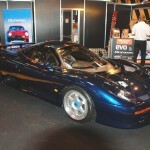 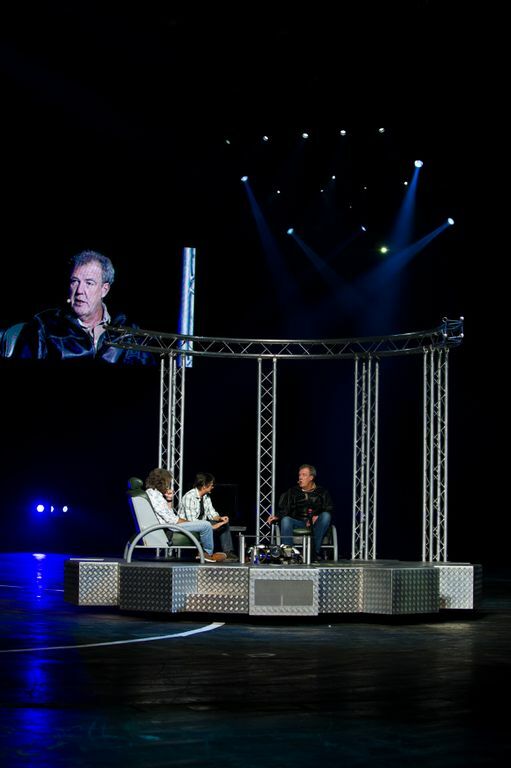 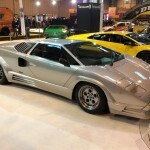 Here is a selection of photos from yesterday’s Top Gear Live event. 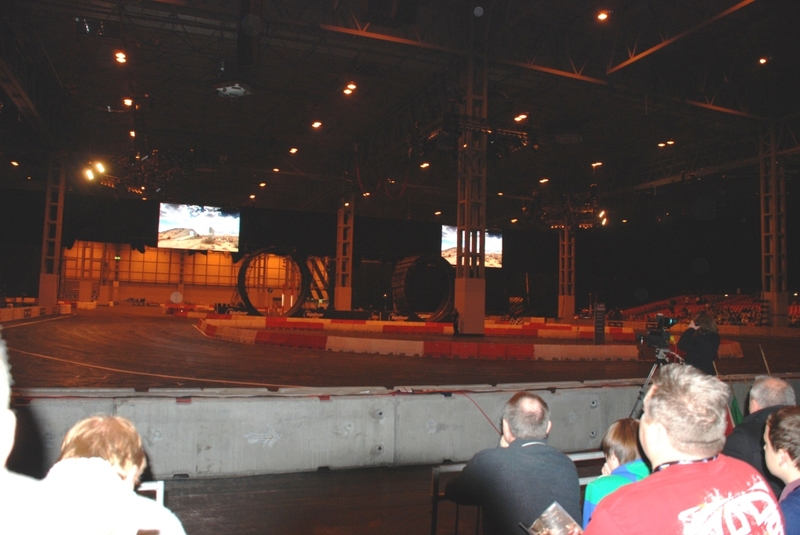 Our postcard (write up) from our day there will follow shortly. 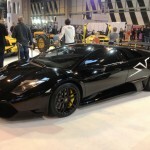 For more photos from the day go to our Facebook page. 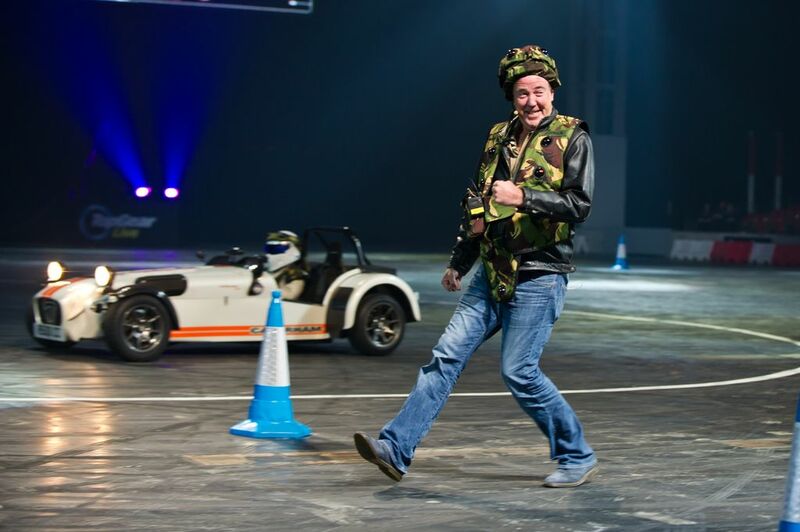  For more Top Gear related articles, news and competitions click here.